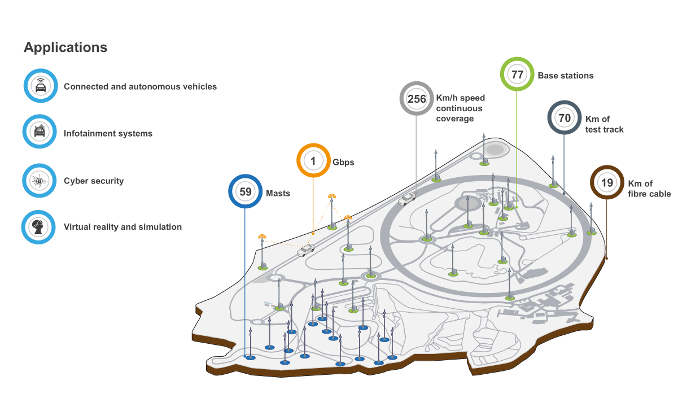 O2, the UK division of the Spanish Telefonica telecommunications group, has announced that it will be the public and private network provider of 5G connectivity for the testing and development of connected and autonomous vehicle (CAV) technology at the Millbrook Proving Ground in Bedfordshire. 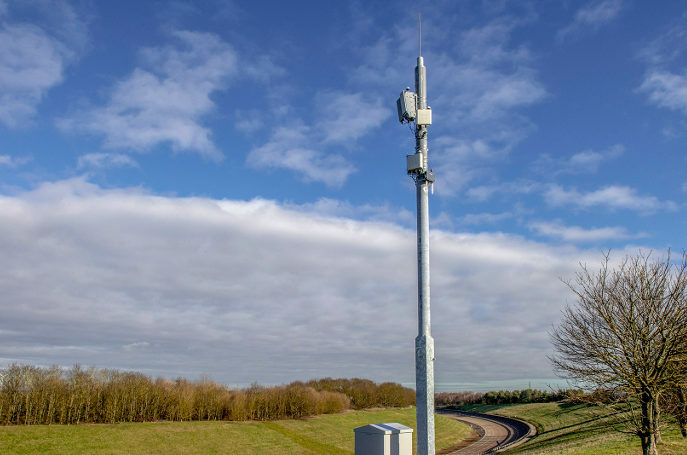 As part of the UK Department for Digital, Culture, Media and Sport (DCMS) funded AutoAir project, O2 will enable 5G connectivity at the Millbrook testing facilities from June 2019, using its 2.3GHz and 3.4GHz spectra in advance of the first phase of its 5G UK rollout in Belfast, Cardiff, Edinburgh and London later this year. The on-site network consists of 59 sites and 89 small cells and is operated by UK wireless solution provider Dense Air. Under a 12-month agreement with the AutoAir project, O2 will integrate the sites and small cells into its public infrastructure. The low-latency and high capacity of 5G allows vehicles to receive and transmit large amounts of data, including 4K video, to intelligent cloud-based transportation systems, which are expected to improve road safety and help traffic authorities to monitor and manage traffic flow. Earlier this year, the AutoAir 5G consortium was able to prove this capability during tests at Millbrook that saw a McLaren sports car receive and send data at 1Gbps while driving round the site at 160mph (260km/h), and real-time UltraHD 4K video sharing between a network of moving vehicles. The other AutoAir 5G project partners include Airspan Networks, Blu Wireless, Real Wireless, the University of Surrey’s 5G Innovation Center and McLaren’s R&D division. Last week the consortium added the Atkins consultancy, which has signed an agreement to lend its design and engineering expertise to the project alongside O2.